Being a client-centric organization, we are engaged in manufacturing, exporting, importing and supplying Manual Belt Grinding Machine. We are the leading firm of Single Belt Glass Grinding Machine. These are made using the optimum quality component which is attained from truthful sellers of market. - Create smooth edges and corners of glass items. - After grinding, glass edges are matte, dull-edged, and much straighter. Our Glass grinders are used to easily crush and turn the waste glass bottles into powder. 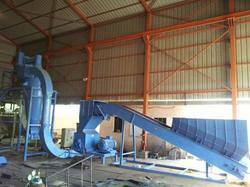 the output of sand powder can be used for sand blasting or landfills. 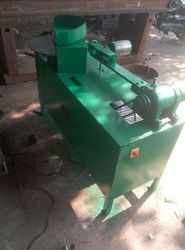 we are offering glass grinding machine. disk grinder is available in 12" 18" 24" in ci motor crompton 1 hp in three speed.